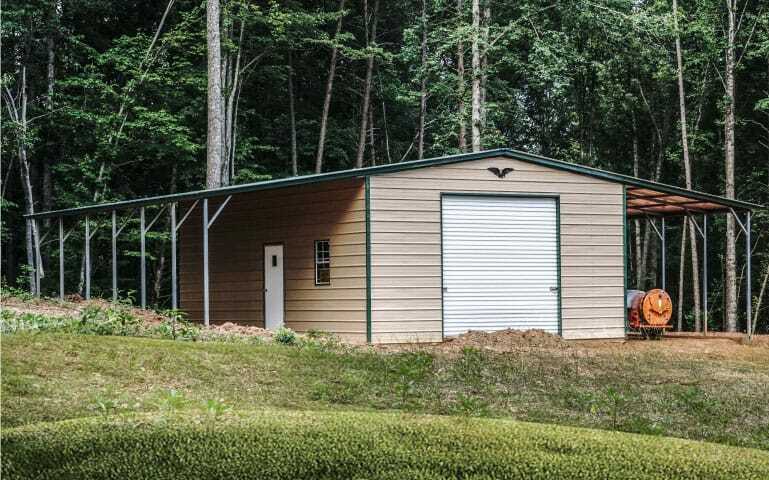 When you’re adding a structure to your property in Virginia, you may think your options are limited to affordable but short-term solutions or durable and expensive ones. 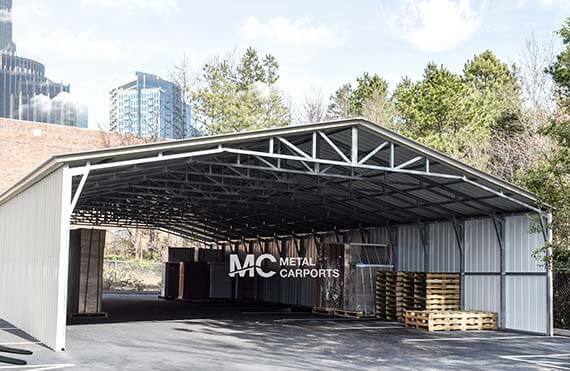 The metal carports in VA we offer here at MetalCarports.com manage to combine surprising durability with a shockingly affordable price tag. 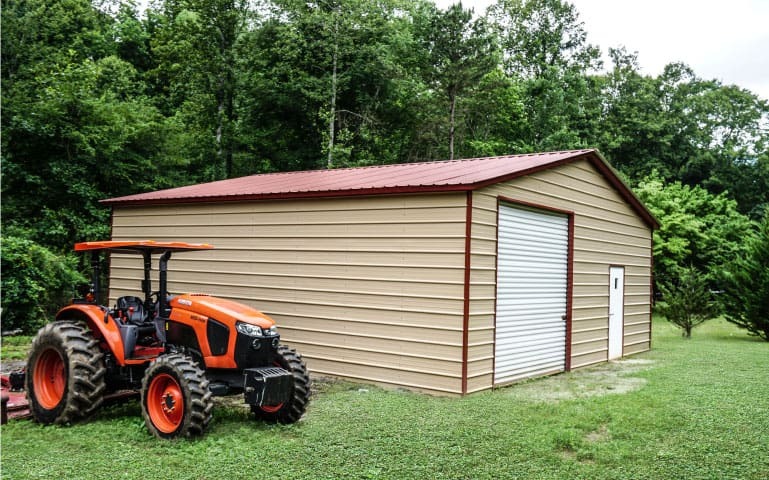 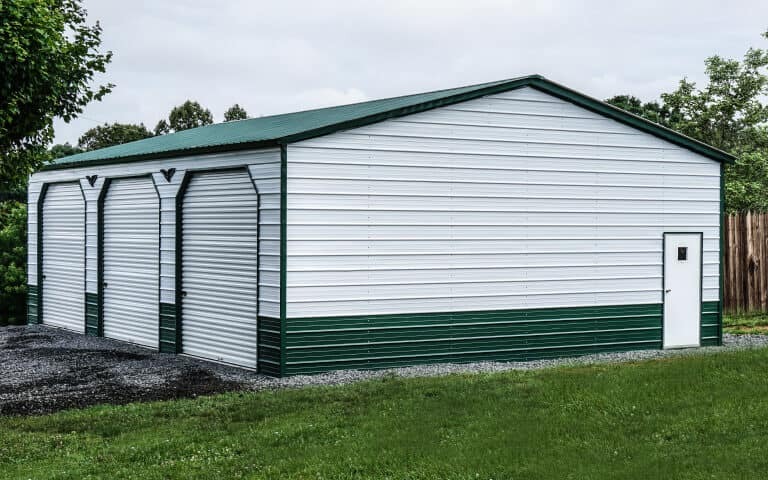 Check out our selection of metal structures in Virginia to find one that is perfect for you. 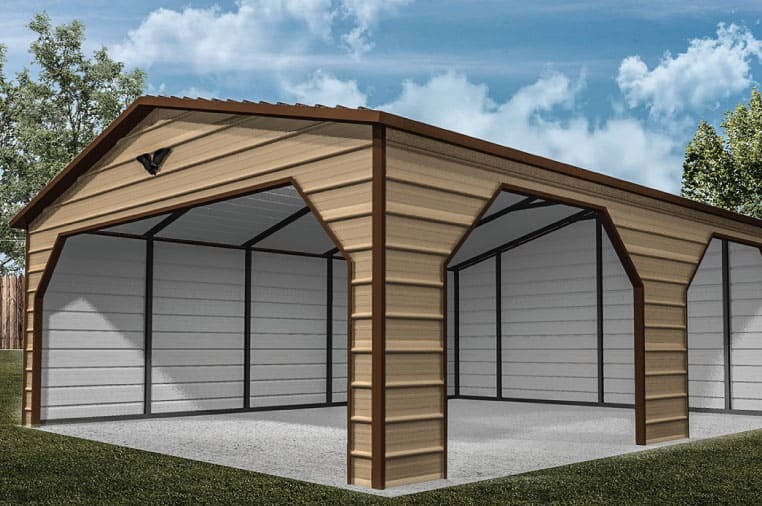 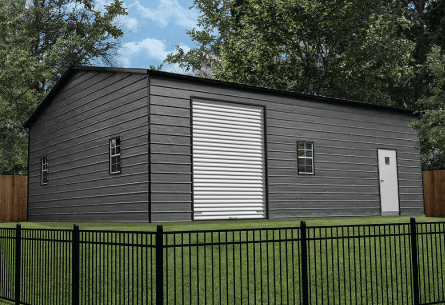 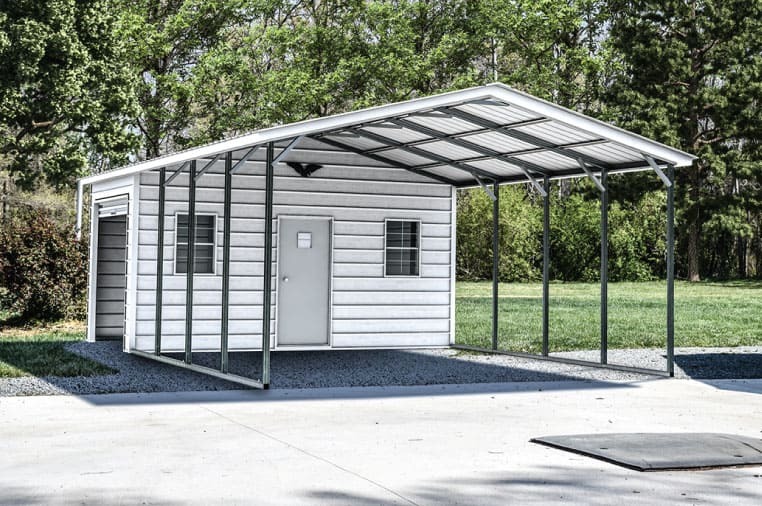 What Does a VA Carport Need to Withstand? 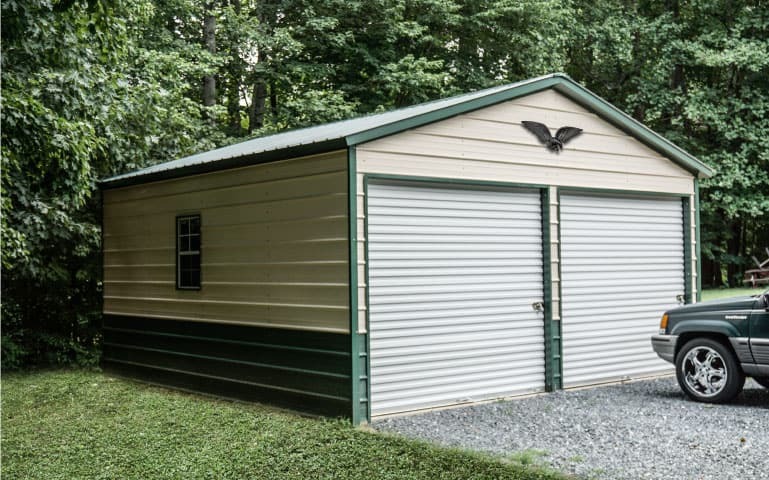 While Virginia provides both natural beauty and growing opportunities for residents, it also creates plenty of challenging weather to deal with as well. 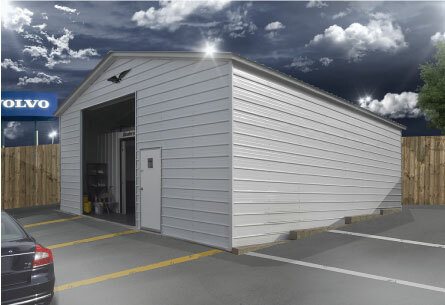 From tornadoes to the occasional contact from incoming hurricanes, there are plenty of high winds to topple over lesser structures. 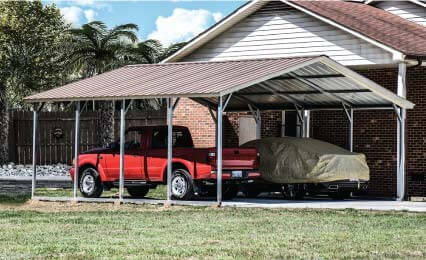 Our metal carports are designed to withstand these storms and more, especially with optional upgrades like reinforced ground anchors. 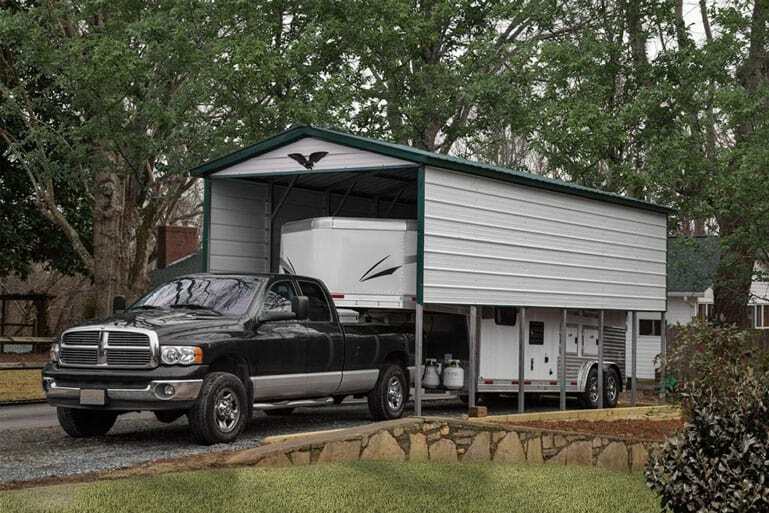 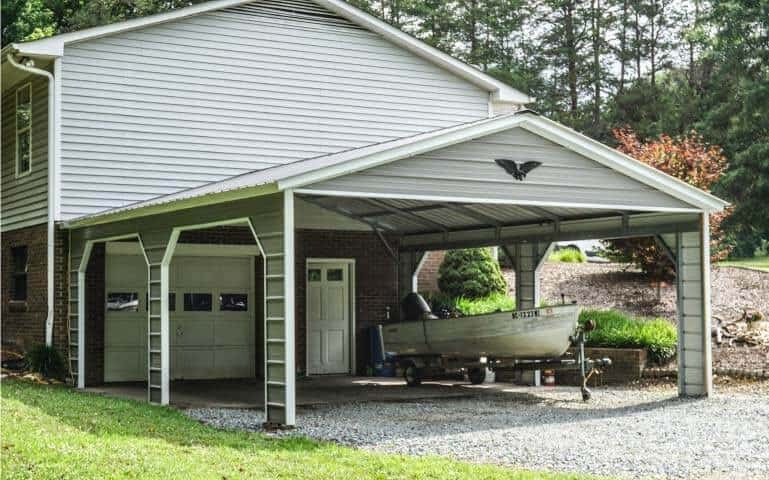 Don’t delay on getting the carport you need in Virginia today. 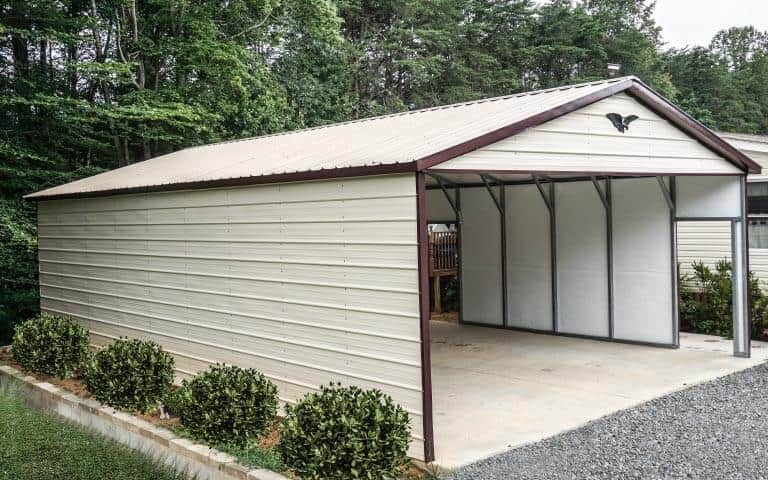 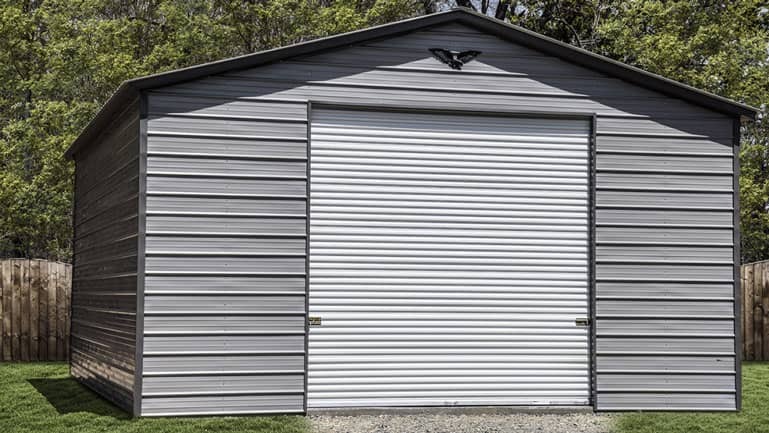 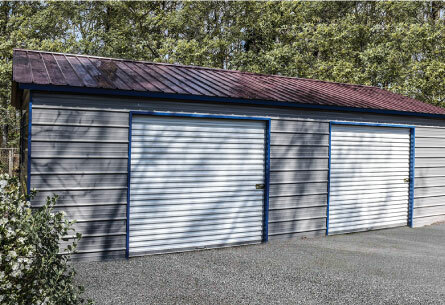 With both rent to own and financing options available through MetalCarports.com, you can enjoy your carport now without a long wait to save up the money for buying it outright. 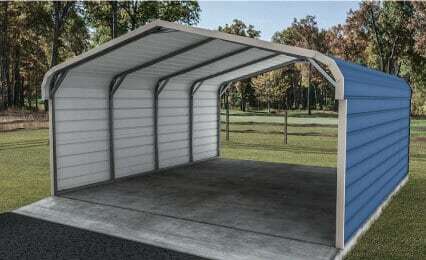 A completely free installation and delivery package that is standard on all VA carports.